More than $46B is expected to be spent this year by brands on sports sponsorship, but 63% of sponsors DO NOT have a standard process to measure the ROI of their sponsorship spend. Today, Adtech and Martech are used prominently to effectively measure the return on dollars spent in advertising and marketing in general. However, this kind of measurement did not exist in sponsorship until now. 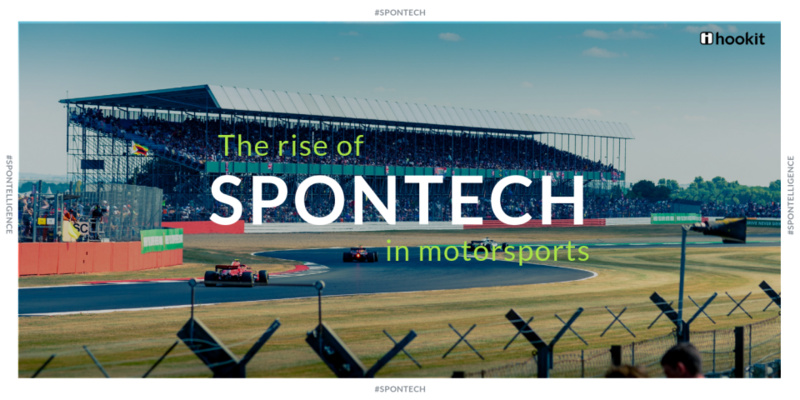 Spontech is the convergence of sponsorship and technology to help maximize investments across the entire sports ecosystem by employing cutting-edge technologies and data driven intelligence. Identifying the impact of sponsorship is highly complex. Properly measuring and valuing data from various disparate sources (such as social media, broadcast, livestream, OTT, on site attendance, ticket data, etc. 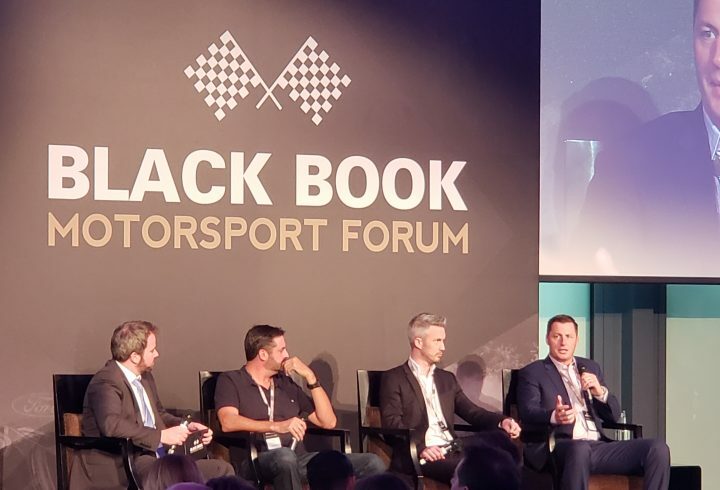 ), and then organizing all data gathered into a central platform, to gain insights that then help drive sponsorship decisions more effectively is a huge challenge. With the help of big data, analytics software and advanced technologies, Hookit has developed its proprietary platform that enables sports entities to easily combine these different data sources for analysis, measurement and effective valuation. One of the most successful campaigns run by Supercross was for sponsor Toyota, known as the Makeup2Mud campaign. This content series featured female athletes in action sports with focus on Supercross and dirt bike racing. The athletes’ stories, inspiration and journey were then shared on social media. This campaign created a solid conversation among passionate Supercross fans on social media and also engaged with new audiences who had little to no familiarity about Supercross. But the game changer for this campaign was the ability to measure, track and value the campaign along with showcasing the value driven by athletes and other sources for Toyota. Supercross used Hookit ‘s data to gain the right knowledge to build its campaign more effectively. Using this data, Supercross identified that its athletes were some of the best in the world at engaging their fans and were more effective compared to teams or even the series as a whole. It also identified the most effective content, platform and audience base on their social and digital channels. By using these insights from Hookit, Supercross was then able to effectively engage its audiences and increase its engagement and value. Properties need to be able to bring data into sponsorship conversations to demonstrate tangible ROI for a sponsor’s investment. Sponsorship measurement has changed massively in the broader marketing sense, but only now with the help of technology has it become possible to demonstrate earned media value in the digital and social world. It is now important in sponsorship conversations to demonstrate ROI/ ROO that can be achieved to sponsors. 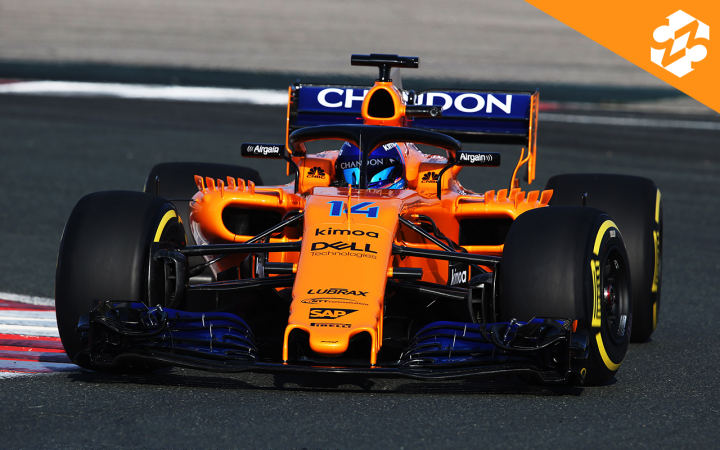 This year, McLaren shaped its content and deliverables by making its partners a part of the story while engaging and generating conversations with fans without diminishing the fan experience. McLaren has also been able to measure its ROI against its campaigns and has proved the value generated to its partners. Sponsorship effectiveness: When comparing properties, brands want to know if one property is more effective than the other, i.e., how good is each property at integrating their sponsors into their campaigns and content. Sponsor share of voice: How much is the property promoting one sponsor vs its other sponsor. Now, it is easier than ever for a brand to come up with many KPIs due to the sheer amount of data available. However, without the right tools and technologies, it is not possible to analyse data effectively and in real time. Lately, brands have begun to shift their sponsorship decision making from reactive to predictive to prescriptive while also looking for properties who align with the brands goals and KPIs. Another sponsorship movement that is gaining ground is performance-based sponsorships, in which properties are incentivized to drive more value for their sponsors by winning on and off the field with fans. 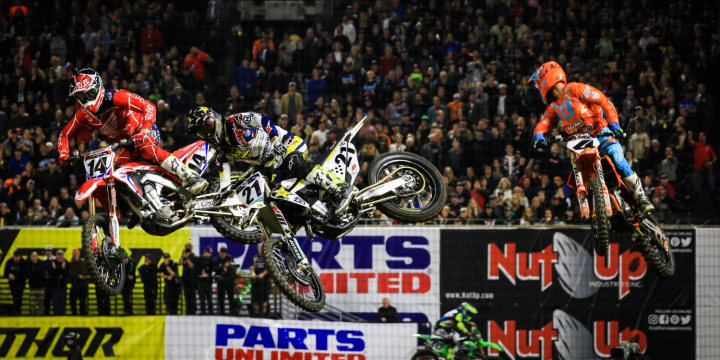 Real time metrics help make strategic decisions on the fly and provides Supercross with the ability to measure and make real time adjustments. This has been and will be incredibly helpful in providing more value and flexibility to key partners on campaigns. Sports entities have to create content strategies that implement the art and science of blending brand exposure seamlessly with storytelling to produce greater engagement with their fans. Hookit aggregates 100 million social posts and around 100,000 hours of video from social platforms a month. It analyses large amounts of content and content strategies to find the best strategies that drive maximum value for sponsors. For example, Hookit can identify which length of video performs well (eg. is a 15 sec video more effective among fans or is a longer video of 1 minute more effective), which platform shows high engagement, which time of day fans are most present, which type of content (text, image, video) drove the most engagement and more to help prove value to sponsors. To learn more about the data and insights that Hookit can provide, download the motorsports white paper (which includes a 2017 motorsports report) below!